After 2 weeks of wonderfulness i have over 2000 photos to go through. Thank goodness my “first cut” edits have brought me down to only about 800, which cover my travels from Michigan to Wyoming and the wedding of dear friends. I have enough photos to last me YEARS on this blog. Aren’t you excited? 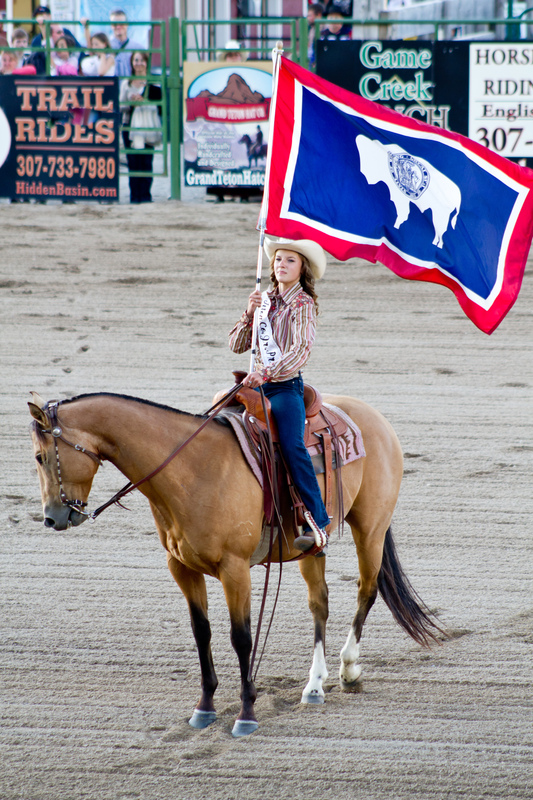 So here’s the first: a photo from the rodeo in Jackson, WY.